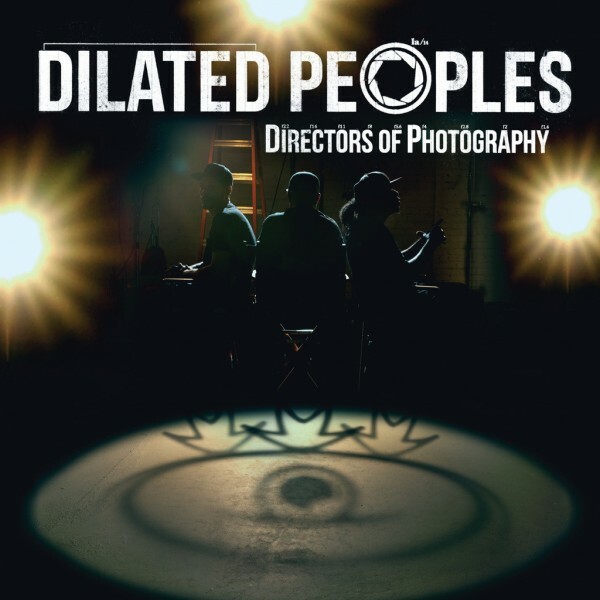 Nearly a decade since the release of their 2006 effort 20/20, legendary Los Angeles trio Dilated Peoples return with their new album Directors of Photography. Since we first learned the crew inked a new deal with popular independent label Rhymesayers, D.O.P. has been one our most anticipated projects of the year. Ahead of its release on Tuesday, their first album on the imprint sees features from Vince Staples, Aloe Blacc, Catero, Sick Jacken and Krondon. You can pre-order Directors of Photography on iTunes right now to support Evidence, DJ Babu and Rakaa Iriscience – but hit the jump to stream 16-track project, courtesy of Pandora.